Today we celebrate two great holidays, and we couldn't just pick one of them to feature! Recycling is so important to our planet and our health. By recycling, we reduce the waste piling up and the pollutants in the air from incinerators and the process of gathering new raw materials needed for manufacturing. Recycle all of the plastic, glass and aluminum that your drinks come in. Now days we enjoy these in multiples each and every day. This creates a lot of waste, but they are easily recycled. Find a local recycle facility in your neighborhood to see how easy it is to drop off your recyclables! Another way to recycle is to repurpose or reuse products that you might just throw away. Get crafty and repurpose many items found around the house. Such as empty wine bottles for decorating, empty sauce jars for embellishment storage, and yes, even those paper towel and toilet paper rolls for a variety of projects! Check out some projects from our FotoBella Design Team, that feature repurposed items! 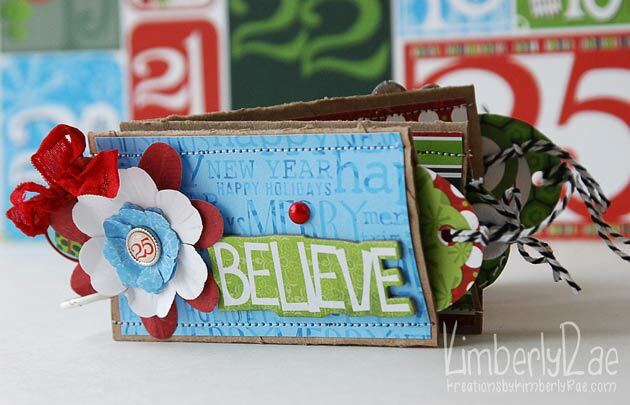 Use an old manila folder to make this amazing Hip Hip Hooray Album like Jessica did! Reuse those toilet paper rolls to create darling little Christmas Brag Mini Album like KimberlyRae did! Please do your part in keeping our beautiful Earth clean and healthy. 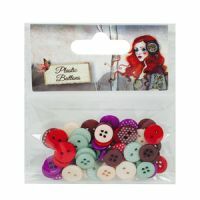 Are you a button lover? Did you know that the National Button Society recognized Button Collecting an organized hobby in 1938? 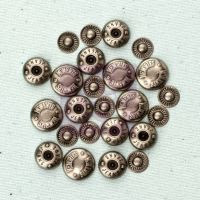 I am sure most of you have a fondness to buttons and maybe even a great story of your Mother’s, Grandmother’s or even Great Grandmother’s button stash. Buttons have long been a collector’s item, as well a great example of something intended for one use, but can be reused for other purposes. 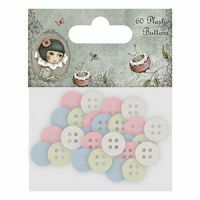 Buttons are now widely used for craft projects and scrapbook layouts. Craft brands now make buttons specifically for crafting, and not solely for sewing. 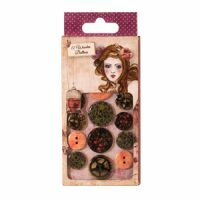 Collecting or crafting with buttons aren’t your thing? Don’t throw them out, donate them to local schools for kids to use on their craft projects!